The Parkway Museums District, also known as the Art Museum District or simply the The Parkway, is an area of the Center City section of Philadelphia, Pennsylvania, United States. The area is generally associated with the area along the Ben Franklin Parkway from Eakins Oval/Fairmount Hill to Logan Circle/Square. The area sometimes is extended northwest to include sites such as Boathouse Row and Eastern State Penitentiary, and southeast along the Parkway to Love Park and City Hall. The area encompasses parts of several neighborhoods, including Fairmount, Spring Garden, Franklinville and Logan Square. 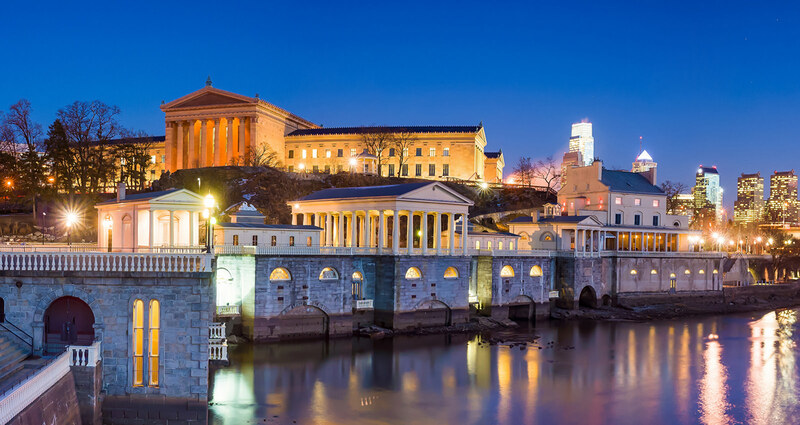 The Parkway Museums District includes the Philadelphia Museum of Art, Academy of Natural Sciences, the Rodin Museum, the Franklin Institute, and the main branch of the Free Library of Philadelphia. The Barnes Foundation relocated to the Parkway in May 2012.